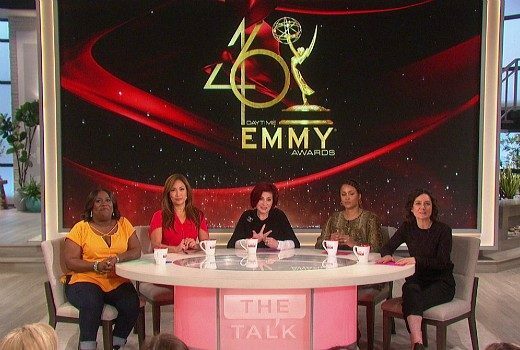 Nominees include Days of Our Lives, General Hospital, The Bold and the Beautiful, The Ellen DeGeneres Show, & The Talk. TEN to pilot Sale of the Century? 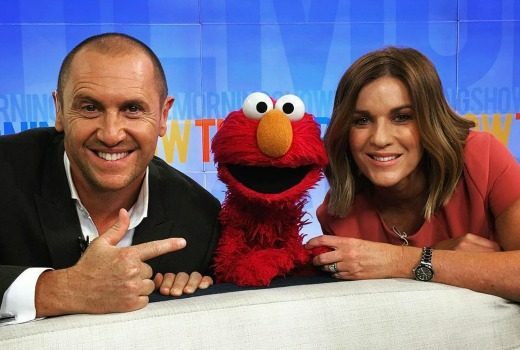 TEN studios in Sydney look set to pilot of a new version of Sale of the Century. 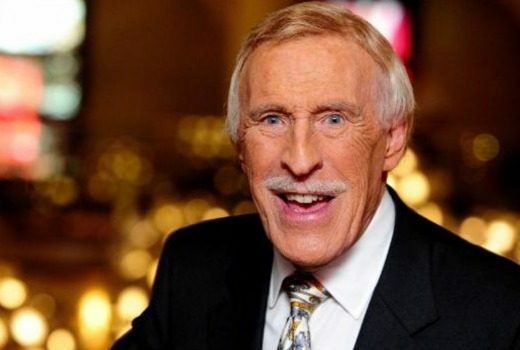 Veteran Sir Bruce Forsyth, one of Britain’s most-loved presenters, has died. 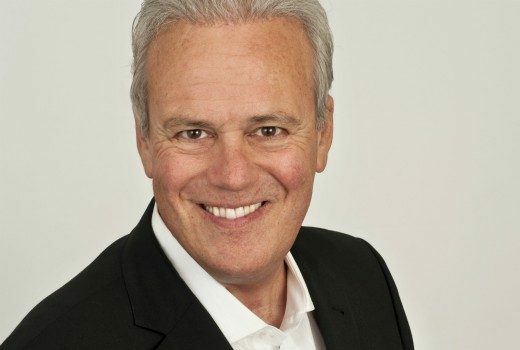 10 years at the top, but The Morning Show’s Larry Emdur thought the show would run just 6 months. 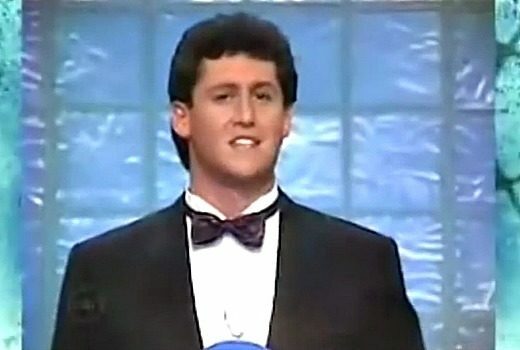 This week, Julian Morrow plays The Price Is Right -in a dodgy wig. Oops. 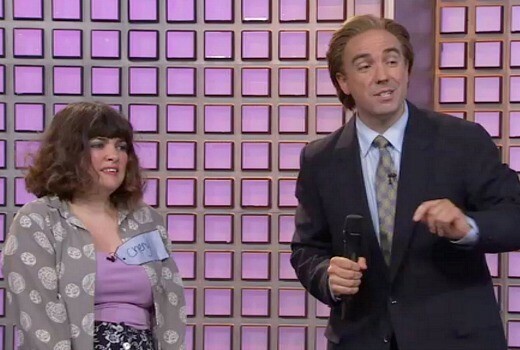 Price is Right model awards contestant a new car. A priceless Price is Right moment. 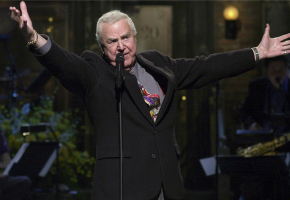 Legendary US announcer, best known as the voice of Saturday Night Live, has died, aged 96. 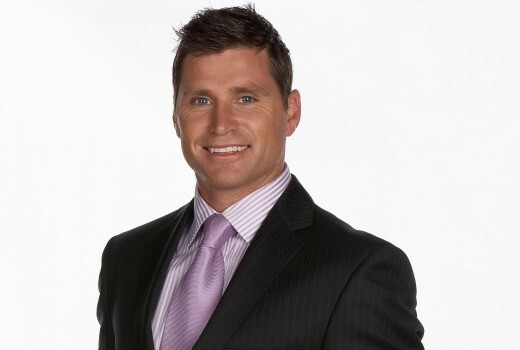 When he wasn’t on the Footy Show, Shane Crawford was in the wings studying Hey Hey, Sale & Price is Right. On July 23 1989, a US executive tried to rescue TEN with a string of disastrous shows. Who remembers these? 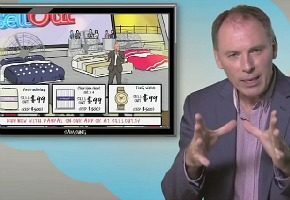 A new ad-branded game show will air on 7TWO, where prizes are promoted to viewers via second screen apps. 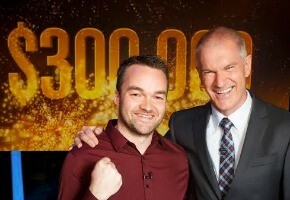 A Million Dollar Minute winner may well have set a new record for cash winnings on an afternoon quiz show.